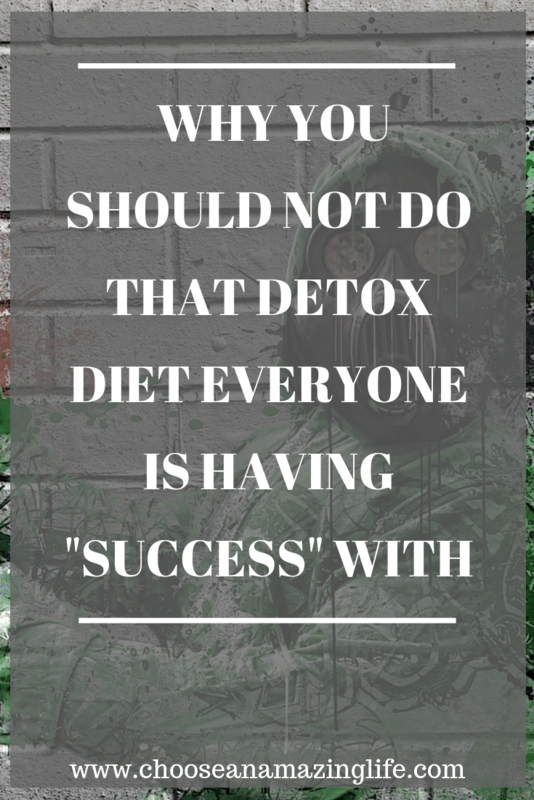 Why You Shouldn't Try That Detox Diet Everyone Else is Having "Success" With | Choose an Amazing Life! 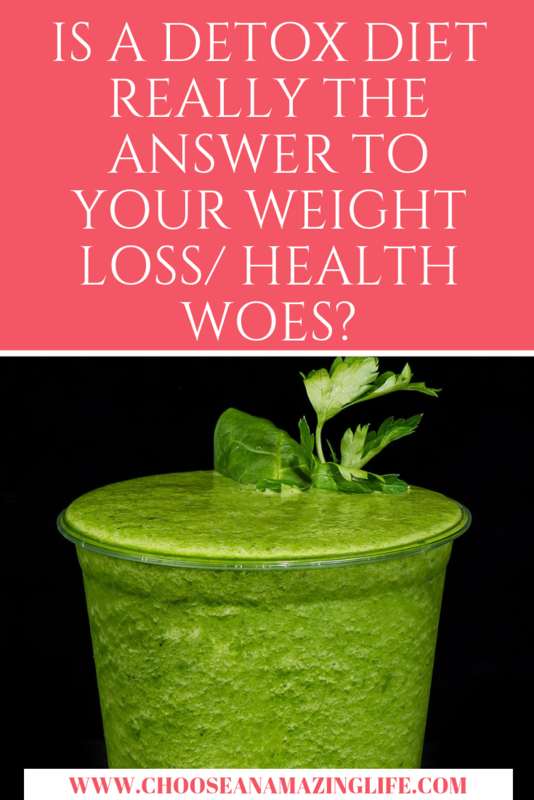 Is a “Detox Diet” the Answer for You? You just got through the holidays but you feel like a glutton and noticed your pants don’t fit as well. What should you do? 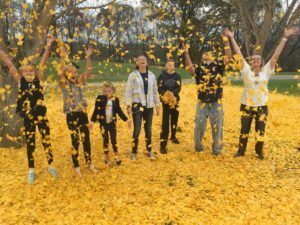 If you are like 46 million other people in the US you have tried or considered one of the latest “detox” diets on the market. Will this tea really be the cure I have been looking for for years? Is this special greens drink finally the answer I have been searching for to help me lose weight? Is this colon cleanse honestly going to help me get rid of these love handles? Is this liquid fast the best way to change my body the fastest? While there is no end to the hype of these “magic” cures, lets evaluate the real science of the detoxication claim. You may find as I that it is not what it claims to be. Detoxes can go from mild to moderate to the more extreme . Often these programs require one to eliminate sugar, caffeine, alcohol and refined processed foods. It is becoming increasingly more common, however, to eliminate other larger food groups, such as dairy and gluten. There are also specific pills and potions dedicated to a cleansed gut, alongside the more extreme liquid fasting regimes. As a physician and a lifelong fitness and health junkie I have seen lots of different drinks, potions, powders and pills come and go. Each with the promise of lasting results. Few with any conclusive demonstration of such whatsoever. I continue to be baffled that consumers often judge the efficacy of a possible supplement or product based on how scantily clad, muscular or well known its spokesperson is. Why is this? We’re constantly susceptible to gimmicks because we live in a world with so much information we’re happy to defer responsibility to others who might understand things better. “Detox” is actually a legitimate medical term that has been turned into a marketing strategy — all designed to treat a nonexistent condition. 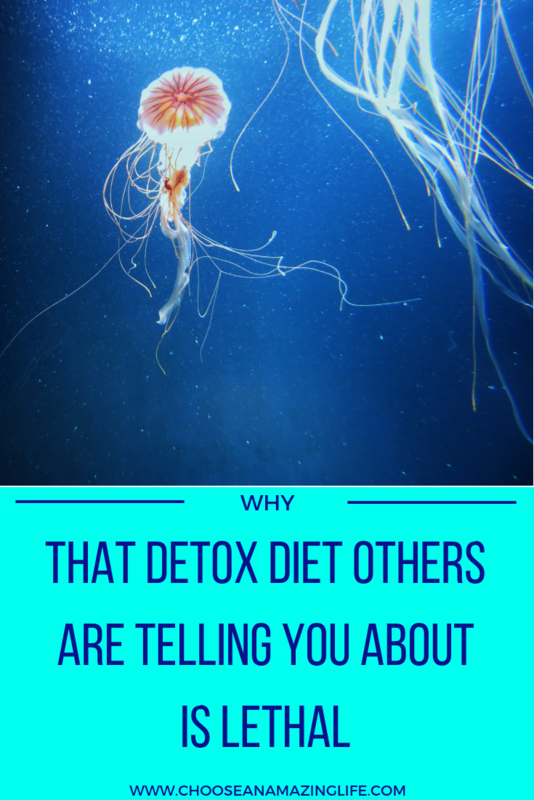 There is a reason we fall for the marketing of detoxification — we seem hardwired to believe we need it. We seem programmed to think that we don’t have the answers and someone else does. We all detox in effect every single second of our lives via our kidneys, liver, and lymphatic system via the action of perspiration, urination, and defecation. How Does a “Detox” Work? 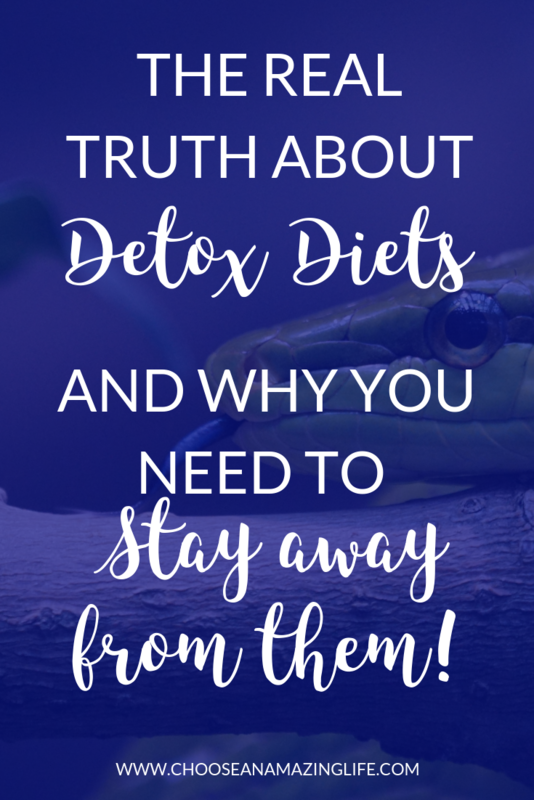 The advocates for detox argue that there is some sort of toxic sludge (mucoid plaque) that is accumulating in our colon overloading our immune system and wreaking havoc in the systems of our body. The real evidence is that there is no sludge of toxins in our colon. 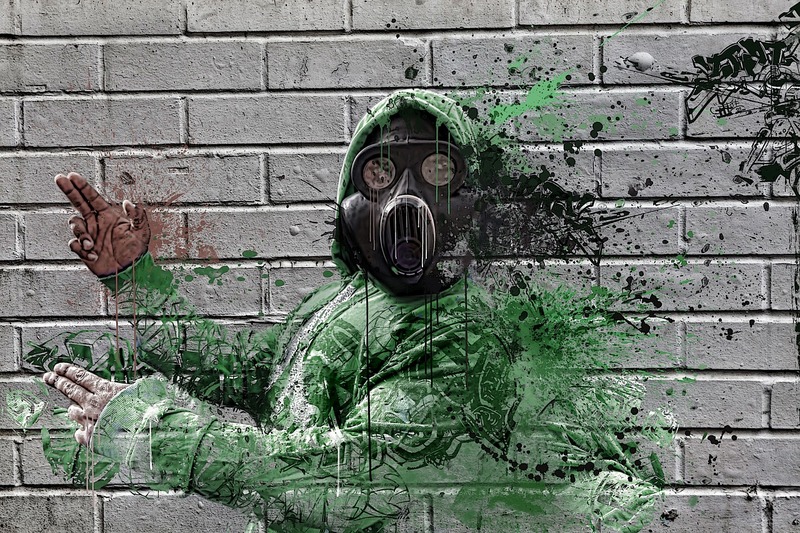 There is no cesspool of inflammation walling itself off in our organ systems. 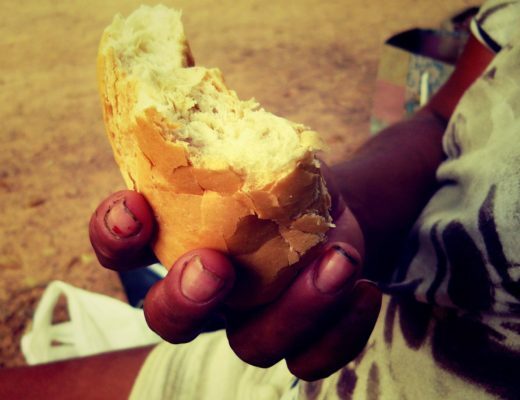 While extreme fasting protocols have been shown to help quell the symptoms of Crohn’s disease or celiac disease there is little evidence to support its heals of any fictitious inflammation in the colon of most individuals. Solid foods are actually superior to their liquid equivalents. 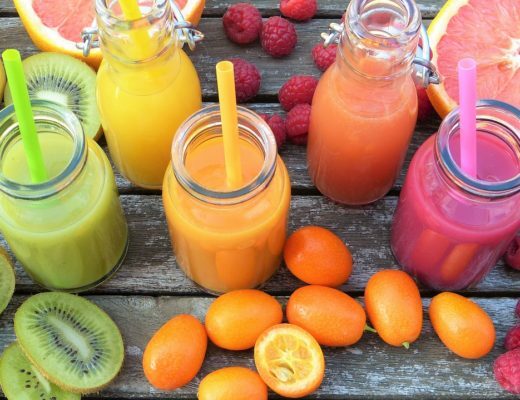 The problem with fruit juices or smoothies as opposed to the raw form of the food comes down to fiber content. Fiber, found in plant-based foods such as fruits and vegetables, slows digestion, helps with nutrient absorption and removes toxins via stool. Your digestive tract uses probiotics from fiber to nourish your intestines with beneficial bacteria, which helps maintain immune health. 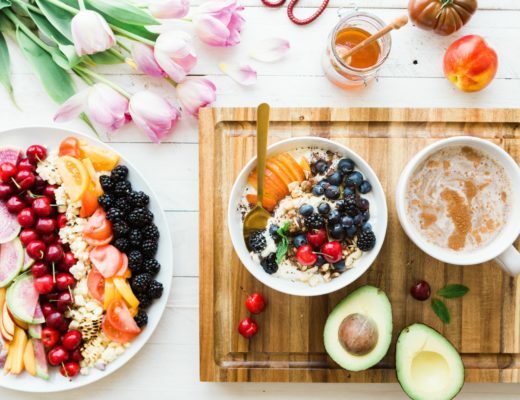 Your liver uses substances from certain foods you eat—particularly whole fruits, vegetables and protein—to make enzymes needed to filter out all the unnecessary or harmful compounds your gastrointestinal system is exposed to. But why did detox work for so and so….? But if this is the case why did Joe down the road or Sally at work lose weight with these systems? Often there can be significant additional rebound weight regain as a result of metabolic adaptation as well. Cleanses can help deplete glycogen stores and eliminate fluid from the extracellular space which will often show up as a smaller number on the scale. But it isn’t real fat loss most of the time and is temporary. Cleanses are not effective for long-term permanent fat loss. Adequate hydration is the core of any natural internal cleansing mechanism. With your body being over 80% water the most effective way to utilize your natural purification processes is water. Water is what’s going to carry waste products out of your body through your urine, sweat and feces. 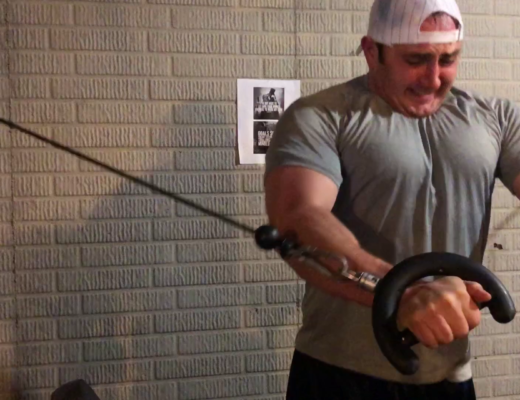 When intense exercise is added to the mix the movement and exchange of fluid is that much more robust. 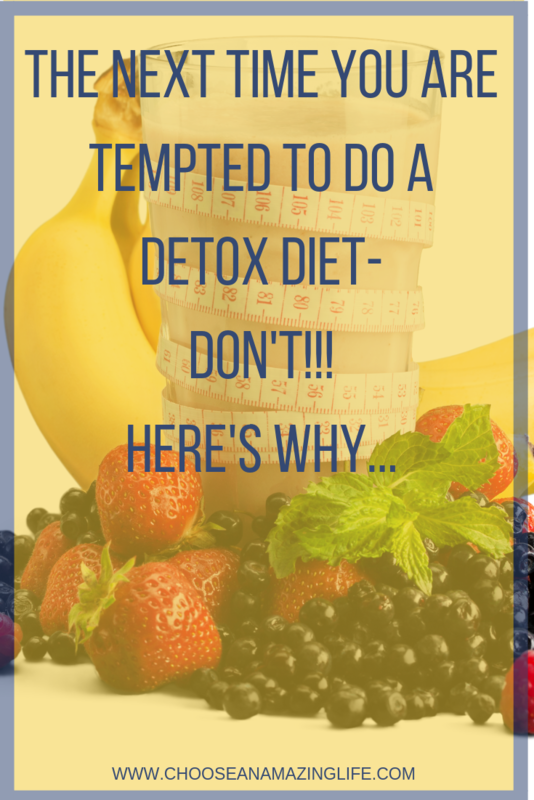 So is that detox diet really worth the money and the “hanger” it can inflict? Inasmuch as it makes you more aware of what you put in your body and how you treat your body it can help. As with many “diets” or programs neuroscience demonstrates the main reason they can often work is the power of placebo. If you think and believe something will work, according to the measure of that belief it absolutely will to some degree most of the time. The power of suggestion to the mind is perhaps a major reason many patients report relief with medications and all sorts of therapeutic interventions. 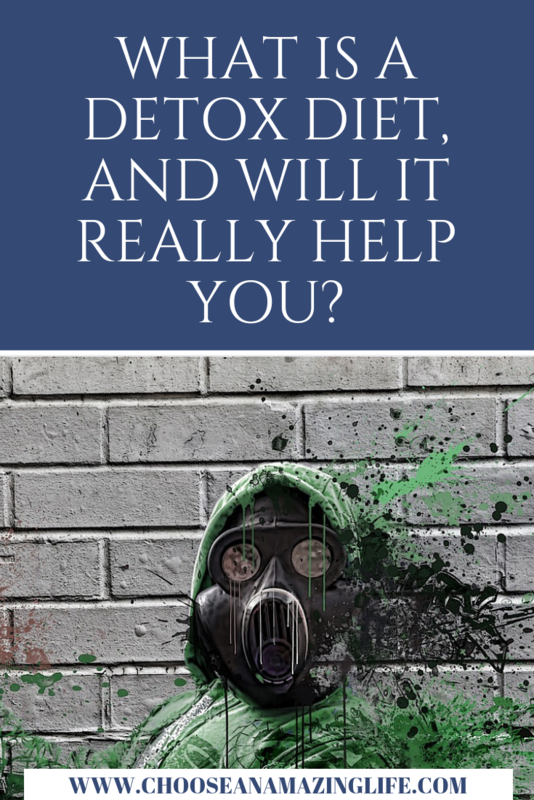 While science demonstrates there is no toxic sludge secretly sequestering itself in our colon, there is another far more detrimental accumulation of toxins imposing serious health and life consequences in the cells of our body. Great read! 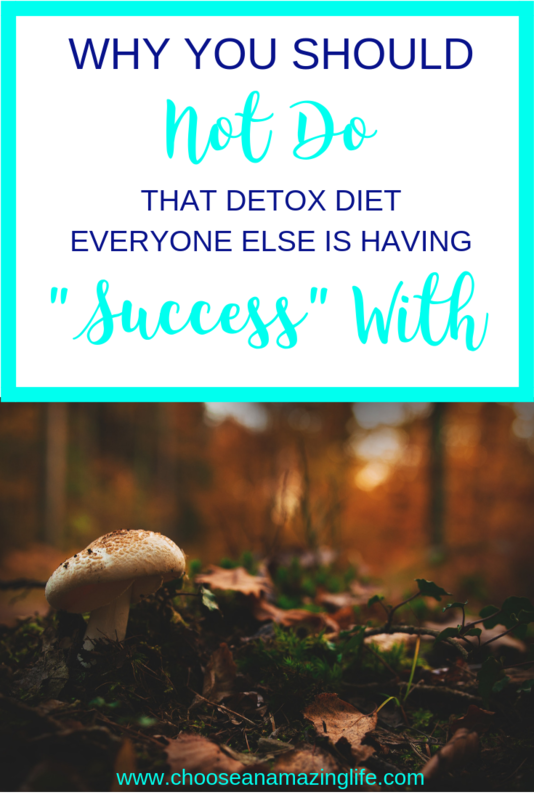 Loved the blog and the valid points that one might not think about before starting a “gut” detox. If you have tried dieting and losing body fat in the past with little to no success (or to have your success lost after eating "normal" again), it's not your fault. There are so many secrets the diet & weight loss industry don't want you to know. 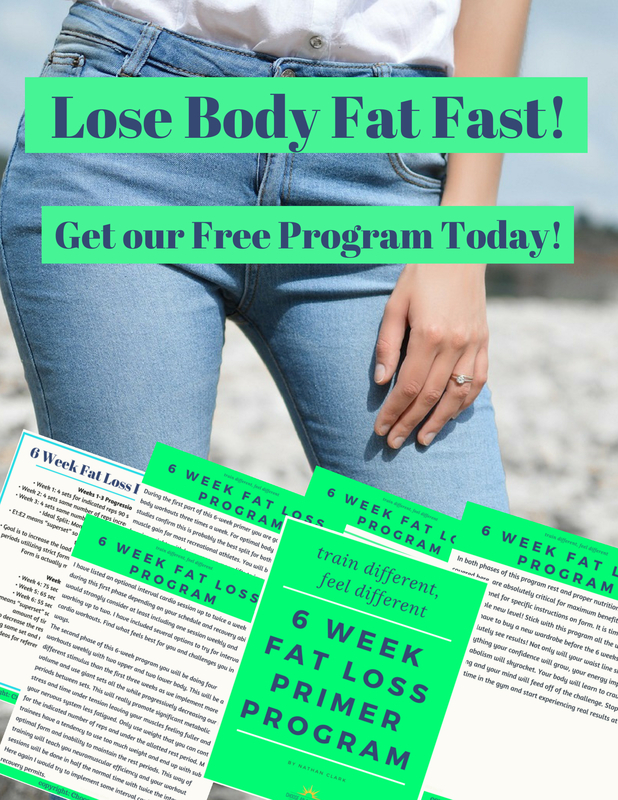 Get our mini-ebook, including a fat loss program (no dieting involved) to learn what you have been missing to succeed in the long run! Yes! Help Me Lose Belly Fat!